Cats & Kittens Cattery/Adoption Centre is both a boarding facility and rehoming centre for cats. Located in a peaceful, country setting close to Ballina Airport and Thursday Plantation. 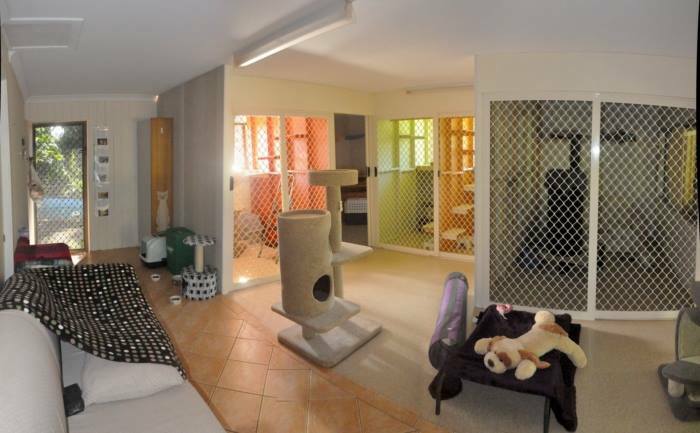 The Cattery and Adoption Centre was established in 2010 and is council approved. You can now see what cats and kittens are available for adoption by clicking on the link above!